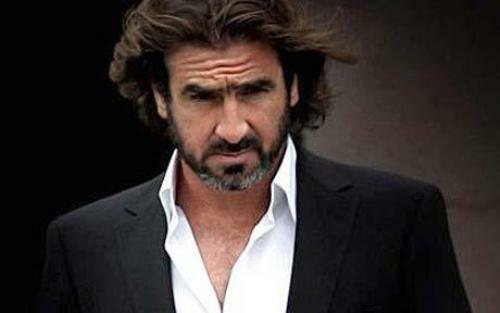 Eric Cantona was born with the full name of Erik Daniel Pierre Cantona on May 24th, 1966. He was born in Marseille. His father worked as a painter and nurse. 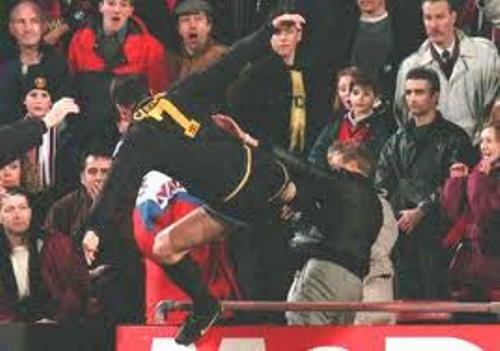 His name was Albert Cantona. His mother was a dress maker named Éléonore Raurich. He had two brothers, Jean-Marie and Joël. The family lived in a cave located in hill of Les Caillols area of Marseille. 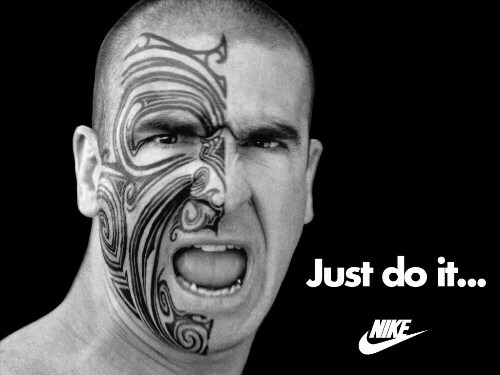 Cantona started his footballer career when he joined SO Caillolais. It was a local team which can generate the prominent footballers such as Christophe Galtier, Jean Tigana and Roger Jouve. There were 200 matches that he played with his team. Auxerre was Cantona’s first professional club. He had to sit on the youth team for two years before he made his own debut on November 5th, 1983. He got a good victory when fighting with Nancy for 4-0 score. When he joined MU, he was caught in poor disciplinary record. He was awarded with 8 month suspension. Therefore his disciplinary was improved. 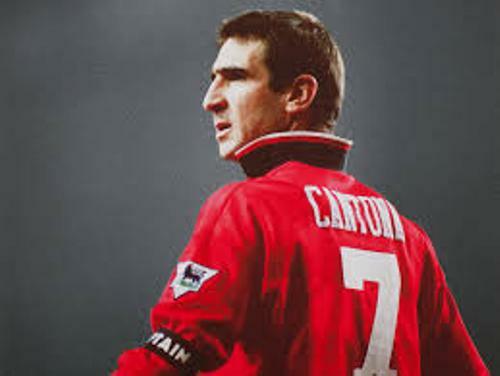 There are many clubs that Cantona had joined during his professional football career such as Martigues, Auxerre, Leeds United, Nîmes, Bordeaux, Marseille, Manchester United and Montpellier. When he joined Manchester United, this club gained four Premier League titles and FA Cup Doubles. He ended his football career in this club. In Manchester United, he got a wonderful career. He played a key role. 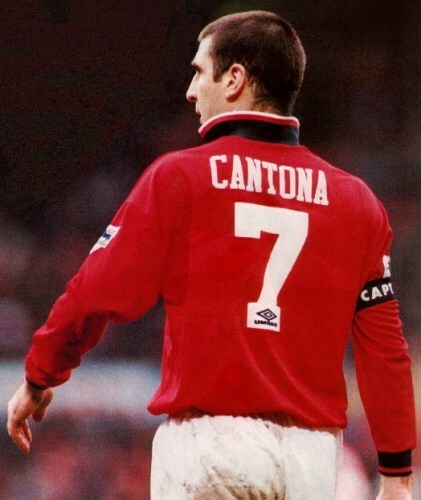 He was the icon with his shirt number 7. The MU fans often called him King Eric. Inside United magazine placed him as the Manchester United’s greatest ever player by the fans. In 1997, he retired from football. Then he decided to take a role career. In 1998, he had a role in a film Elizabeth. It was started by Cate Blanchett. In 2008, he took part in French Film. In 2009, he was involved in a movie Looking For Eric. Do you have any opinion on facts about Eric Cantona?